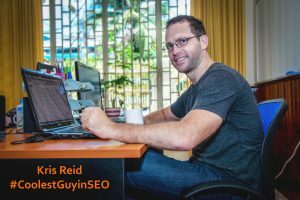 Being the Coolest Guy in SEO and the fearless leader of Ardor, Kris Reid has truly made a name for himself. It was only a matter of time that he joined the ranks of the accomplished and successful guests of The Entrepreneur Podcast. On this episode, they covered Kris’ journey from financial software engineer to a founder of a booming digital marketing agency. With a corporate career spanning over 20 years, Rajiv Unni Krishnan is no stranger to working with multinational teams across international borders. He has been a founder, director, CEO, consultant, and more of several companies but currently works as a business development lead and cloud evangelist over at Oracle. He had long been listening to podcasts but noticed that most shows covered people and enterprises from the US. Having figured that those from India and Southeast Asia deserved a powerful platform to share their success stories as well, he started The Entrepreneur Podcast in January 2016. There are over 100 episodes to date and Kris is super happy to have been a guest back in June 2017. Kris originally hails from Brisbane but currently resides in Cambodia. Once upon a time, he was a software engineer who worked in finance for a couple of years until the financial crisis hit. This event led him to travel around the world though he eventually had to go back home to Australia to figure out what he wanted to do next. Building an online game was his answer as he wanted to learn internet programming. Although he initially created the game for fun, Kris began to wonder how he could get people to his website to play it when it was finished. That’s when he delved into the world of SEO. 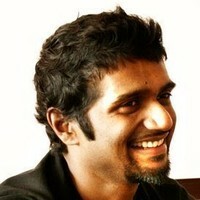 Being the techie that he is, he easily fell in love with the industry. 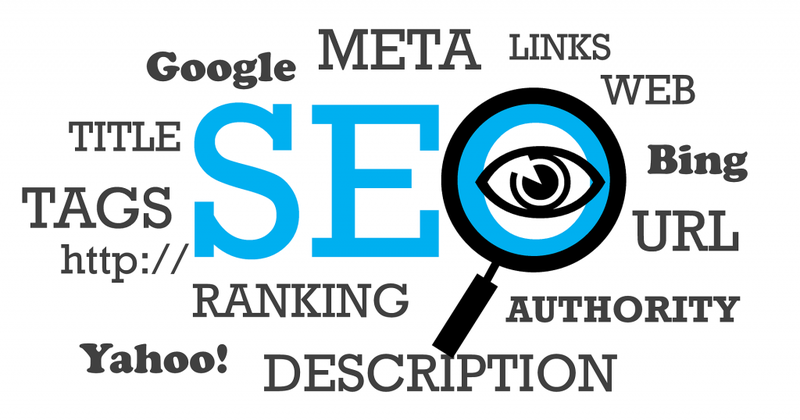 He first began with creating tools for increasing website rankings which now serve as the basis of Ardor SEO. The company has since grown to also offer on-page optimisation services and content creation. It’s now more for boosting conversions and not just simply building backlinks. Presently, Ardor SEO is a Cambodia-based multinational enterprise with some experts located in Australia. The majority of the staff, particularly the content team, is based in the Philippines. 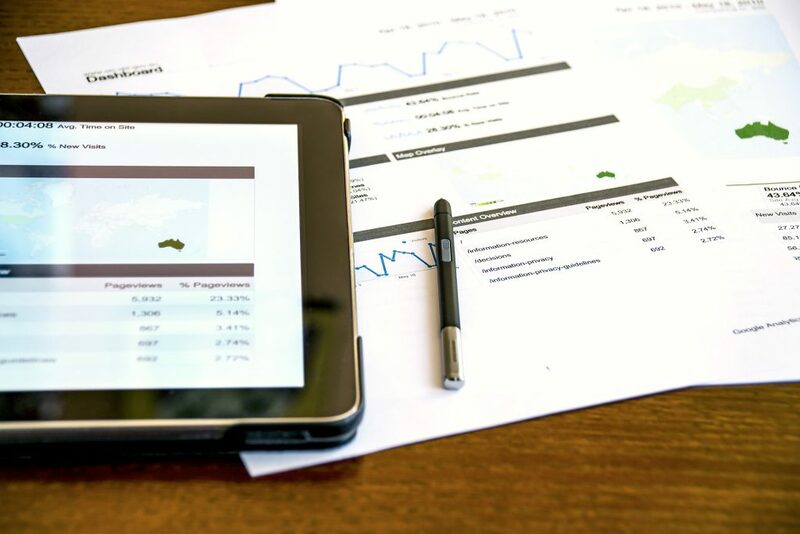 Upon completing the standard protocol of introducing his guest, Rajiv dove right into the first question of confusion for those who are starting a company online: search engine marketing versus search engine optimisation. Shedding some light on the topic, Kris said that AdWords is where Google rakes in most of their money. So the search engine is almost always trying to play around with the results to get people to click on ads as they don’t get paid to just show them. They’re still particular about showing relevant results though to keep users coming. Really, they’re treading a thin line between providing quality SERPs and getting clicks. SEM does have some advantages over SEO, Kris explained. It’s instant wherein a company spends money and gets results immediately. Marketers can test out new ideas to see if there’s a target market before even creating a new product, for instance. Or they can build a landing page and see if people are actually interested in it. On the other hand, SEO can take a lot of time. Businesses can be investing a lot in creating content, building links, and getting the website to rank only to find out that the keywords aren’t converting very well. What it does have over SEM is that it’s compounding. For example, spending 4000 dollars on a campaign could lead to 1000 new visitors for the first month and another thousand for the next. Kris advised that SEM is a great way to start and get a positive ROI on digital marketing. Then, a company should expand to SEO with the money they’ve made through AdWords. Being that Google makes money through ads, they provide tools for making said ads and bidding on keywords. An example is the keyword research tool wherein a user can input their URL and Google will suggest keywords to use. The user can then check the list and decide which are good or not. Another method Kris suggested is using spying tools like SpyFu and SEMRush. These monitor the internet, what websites are doing, whether they’re ranking for certain keywords, and what ads are being shown. With these, users can enter in business URLs in the same niche but from a different physical location for ideas. Kris said that this concept is really great for increasing the clickthrough rate on organic listings. But this should be matched with a compelling headline and good content to prevent people from bouncing back to Google. When a person is pumping out content but nobody is linking to it, the search engine assumes that users don’t care about it. Bots may even start ignoring it altogether as well. The point is to get people to like it and share it. Ardor SEO currently uses the 80/20 rule when working with content, shared Kris. Would you like to learn more about it? Then, listen to the rest of this podcast on Listen Notes. You can also find this episode on The Asian Entrepreneur, iTunes, and Stitcher. If you’d like, you can follow or subscribe to this show via social media and other channels, such as Facebook, Twitter, Google+, Instagram, and RSS on Android.